So whether you’re a new courier driver just learning the ropes, or an old dog getting up to a few bad tricks, these little reminders of some very easy bad habits and their ramifications on your vehicle are delivered (see what I did there?) with the greatest of respect. Well, not when it comes to engine noises and warning lights on your dash anyhow. It’s so easy to think, ‘oh, I’ll get that seen to later’, or ‘it’s probably just a loose thingumabob’, but ignoring signs that something might be amiss can be very, very costly. Pay attention and get it seen to straight away. If it’s nothing, well and good, but if it’s something, you might just save yourself from disaster. Overloading a vehicle to save time or squeeze in another job is a very bad habit to get into. Loading up with more than the vehicle’s prescribed capacity is not only dangerous when it comes to unloading, but can also cause unseen (until later) damage on the suspension, tyres, clutch and brakes. Leaving a van to idle when it’s cold can do a lot of damage to the engine, so don’t be tempted to do it to keep yourself warm while you’re not on the move. Because the engine oil is sent to run through without having time to warm up, it not only increases the amount of fuel used, it can also cause long-term problems. If you’re cold, go buy a coffee sunshine. 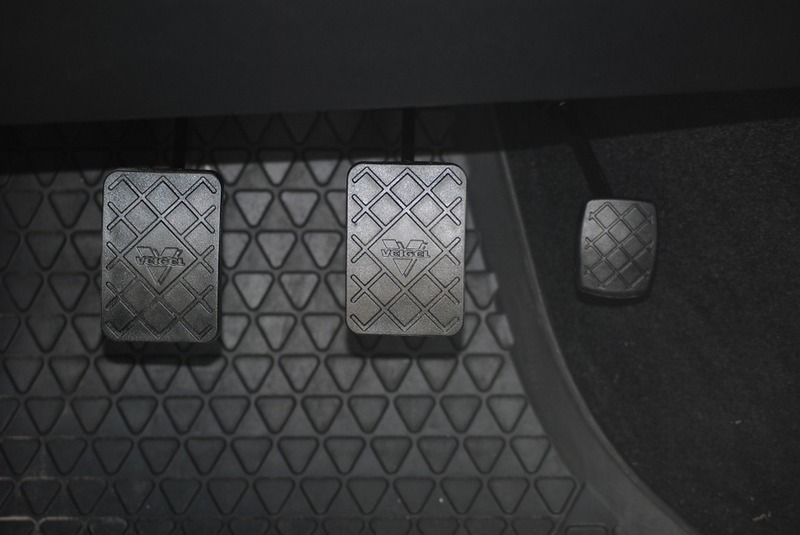 Riding the clutch is one of the most common problems among all drivers, but in a vehicle that’s helping you earn your livelihood, the wear and tear caused by leaving your foot on the clutch is exacerbated. 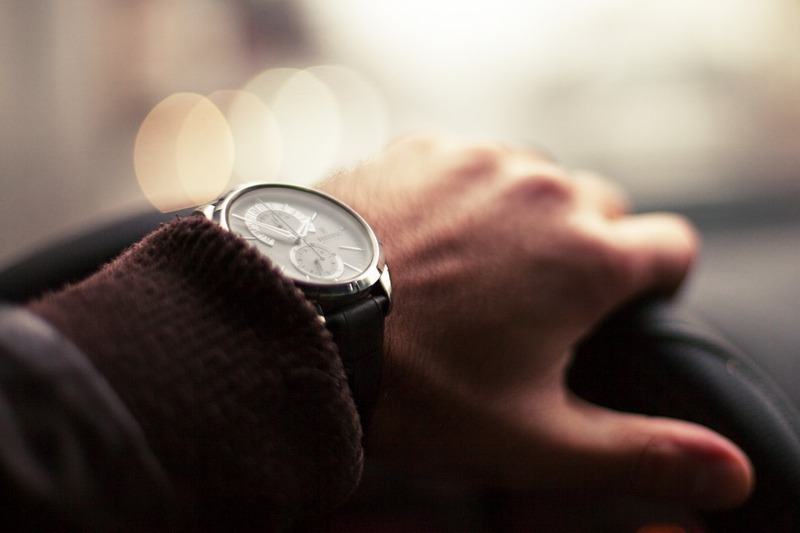 Make sure you always take your foot off the clutch completely as soon as you’ve changed gears. The same applies to riding the brakes when you’re driving downhill for a period of time, which is the fastest way to wear out your discs and pads. It’s often laziness that causes us to do this, so stay more aware of your surroundings, read the traffic and brake sooner and softer. Ah the iconic driver pose: one hand on the steering wheel and the other on the gear stick. It’s good though, right? It means you’ve got full control of your tools of the trade at all times. Wrong! And, really, you know it, don’t you? Because as well as immediately losing 50% of your steering control, you’re creating undue pressure on the gear stick fork. See, that didn’t hurt a bit, did it? But I hope it gave you a little nudge if and where you need to be reminded. Good habits breed good drivers, and good drivers mean a better and safer industry for us all.